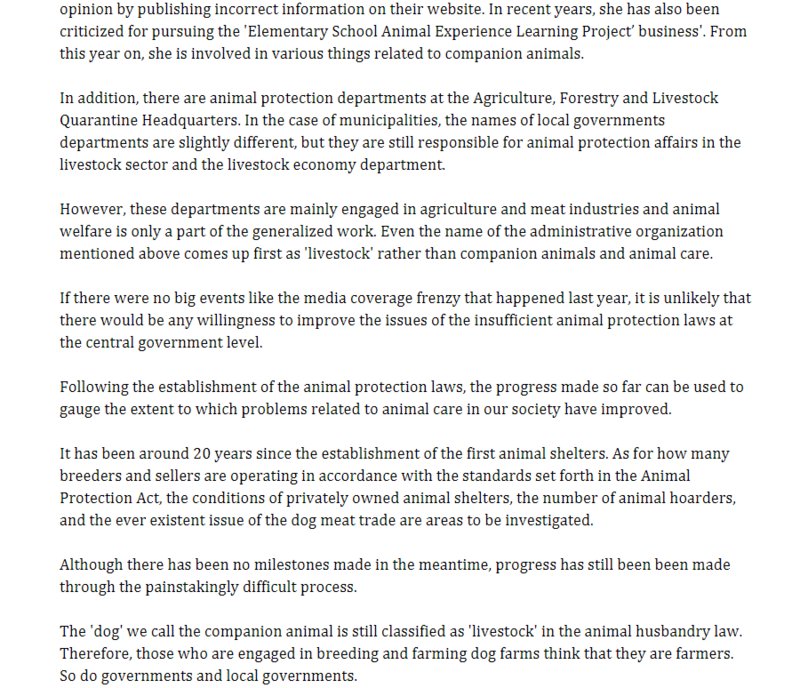 Removing dogs from the same legal category as livestock. The necessary first step to revolutionizing animal rights and protection. Home / Blog / Removing dogs from the same legal category as livestock. The necessary first step to revolutionizing animal rights and protection. This is translation of News 1 article “[기고]반려동물 동물보호정책, 축산과 분리가 우선이다” published on May 19, 2017. 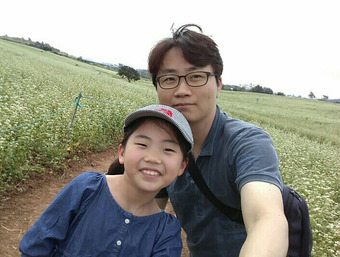 Click HERE to read this article in Korean. Beloved fur children running wild and free without mechanical restriction in Seoul’s Boraemae Park located in Dongjak-gu. 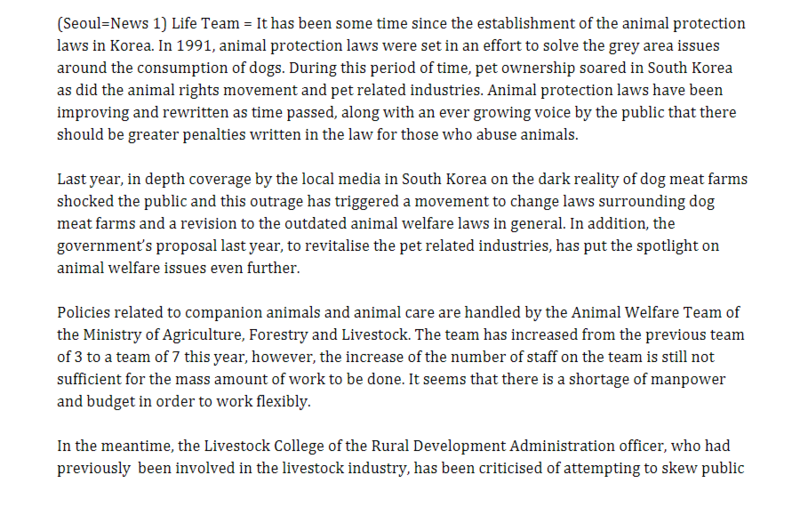 Myeong Bo-Young, of the volunteer group VCAA (Veterinarians Caring for Abandoned Animals). Head of Zoozoo Pet Hospital in Gwangju. Translated by Jihyeon Song 21/5/17. I guess people can say but other animals are eaten but I’m a proud vegetarian and don’t see the need or want! It’s the barbaric cruelty that goes on that everyone is shocked and against!!!! It’s beyond evil and any animal doesn’t deserve this!!!! Abusers pedophiles and murders are the on thing that this kind of torture should be given to!!! !